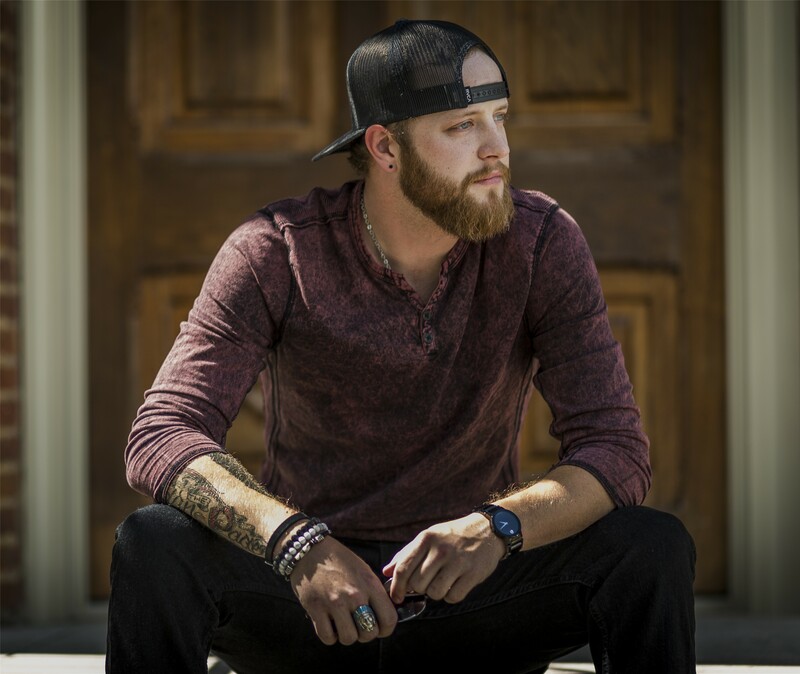 His 2016 EP Up In Smoke debuted at #7 on ITunes Country Chart and the video for the single A Woman’s Touch, debuted at number one on CMT’s 12 pack countdown – and stayed in the top 5 for 7 weeks! It’s hard to imagine the up-and-comer with such rich vocals once failed middle school chorus being he was too shy to sing in front of people. 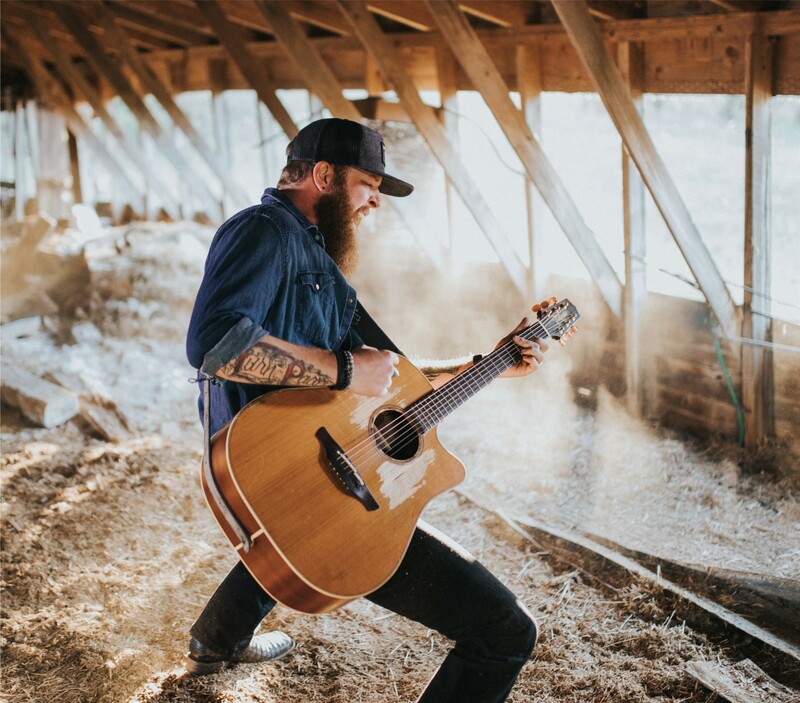 The singer/songwriter continued to hone his craft and took his show on the road after graduating from high school, but It was New Year’s Day 2010 when his life changed forever. “My Mom had taken a nap and didn’t wake up. I was on my way to Nashville when I got the call and my whole world fell apart.”Bryant began a downhill spiral in the throes of addiction. “I had trouble dealing with my mother’s death, and it took me looking in the mirror and realizing I wasn’t happy with the person looking back at me to turn things around. I was able, with help, to completely quit drinking for a long time and to get control of my life. My mother would have wanted me to continue on with my music; it was her dream. I kind of made her dream my dream,” shares Bryant. 2017 marks the debut of his first full length record (after four EP’s) due out in November. “I’m really proud and excited for my fans about the new record” says Bryant. “We recorded a couple of my most requested songs from our live show along with a number of new songs I can’t wait to share”. Look for Jacob on the road at a venue near you this summer and fall. To find out more about Jacob’s music and tour schedule visit his website at www.jacobbryantmusic.com or his Facebook site www.facebook.com/JacobBryantFans.